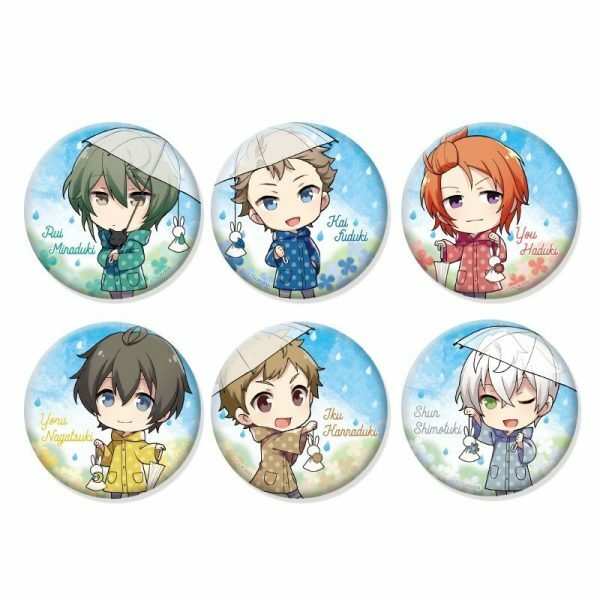 Home	/	Goods	/	TSUKIUTA – CAN BADGE AME NO HI Procellarum VER. 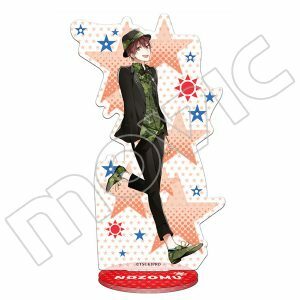 TSUKIUTA – CAN BADGE AME NO HI Procellarum VER. 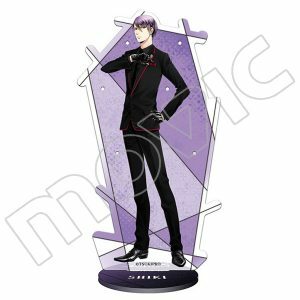 TSUKIUTA – TSUKINO PARADISE FUNI FUNI STRAP Six Gravity&Procellarum VER. 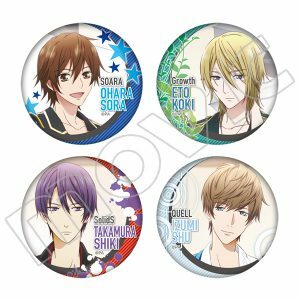 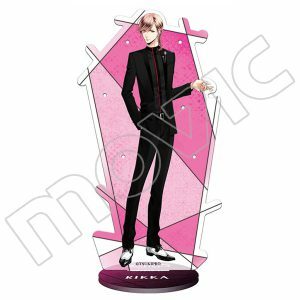 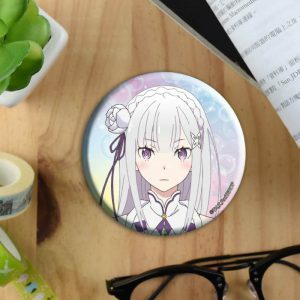 TSUKIUTA – CAN BADGE AME NO HI SIX GRAVITY VER.